You are a brand. You have a social media following. You have retail power and significance. Therefore, MeSpoke wants you. 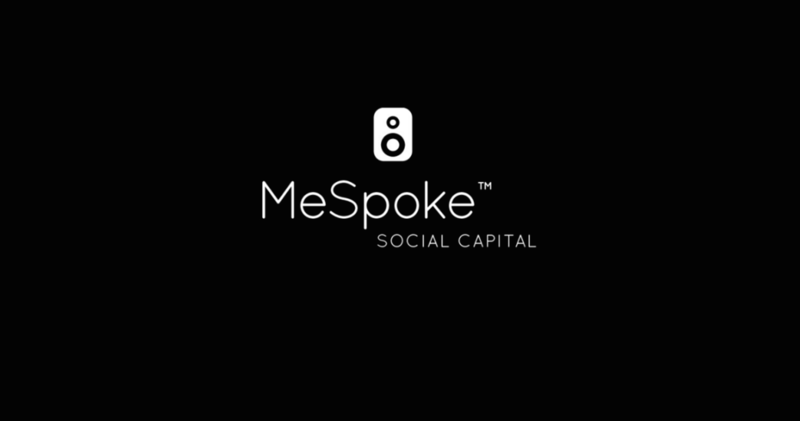 MeSpoke has created a digital community based on brand affinity that revolutionizes the way brands and retailers do business. It’s intent is to democratize the industry by placing the power of advertising and brand popularity directly into the hands of consumers. It has, it’s believed, created a viral marketing platform. Hasan adds: “The notion of Black Friday and the need to spend millions of dollars on paid endorsements is not a guiding principle to generating revenue.” Hasan came to this realization while residing next to a professional football player, who was paid millions of dollars to serve as a brand ambassador simply because of his social and professional capital. He was, in essence, a walking billboard. 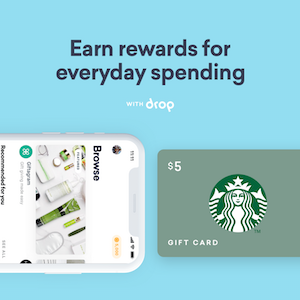 For this reason, MeSpoke created the Mobile-Community Platform that connects consumers directly to brand and retailers and relies upon the explosion of online user generated content, rather than paid celebrities. 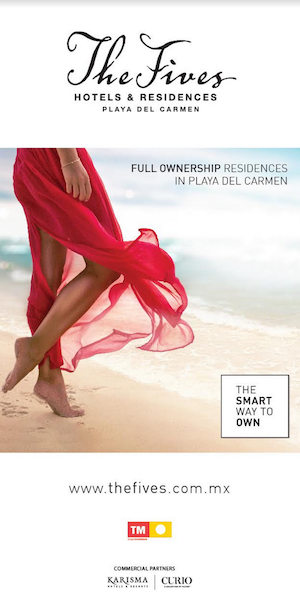 Consumers can now be connected directly to brands, retailers and one another (c2c) on an unprecedented level. 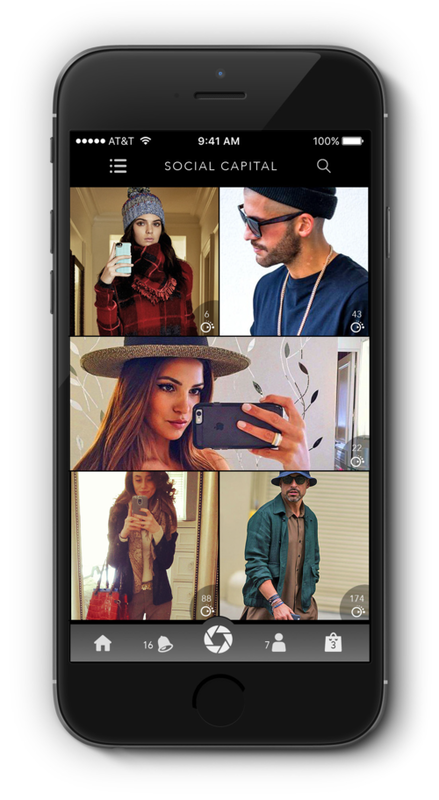 MeSpoke allows users, known as “Speakers”, to upload pictures, tag apparel and accessories, and provide a direct connection to those stores through its platform. This allows a seamless buying experience for the “Speaker”, while creating an organic digital community. MeSpoke then values its Speakers, and aggregates their social capital. Speakers will benefit from a game-changing shopping experience; while brand & retailers will benefit from a new form of consumerism. Hasan extensively researched online trends and the value of social media and user generated content. He developed a method to directly connect consumers to retailers and brands, allowing Speakers to become brand ambassadors. Brands and retailers, in turn, capitalize on positive word of mouth and an organic digital community. This is a revolutionary process that will allow the marketing industry to adapt to people’s online habits and needs. 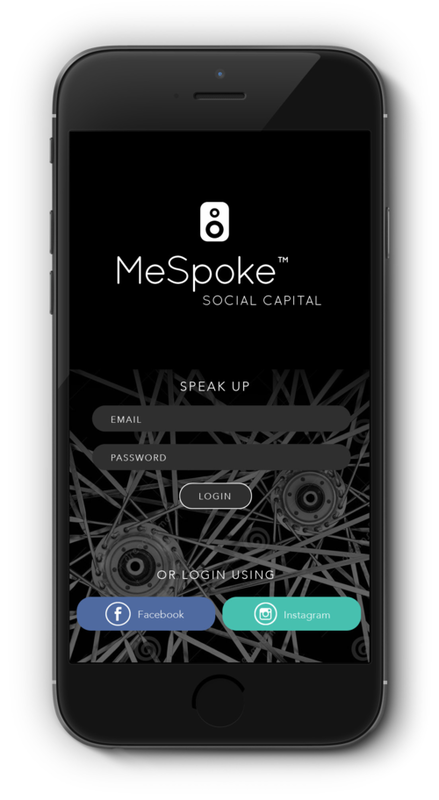 While still making the finishing developmental touches, the MeSpoke app is expected to be available in the Apple App Store July of this year.